Slimmers can say #CheersToMe in style this January. At only 55 calories per glass – 50% fewer than regular wine – there will be no need to wave goodbye to wine o’clock in the New Year. Coming in two mouthwatering varieties – Rosé and White – the ‘B’ by Black Tower range is the lighter antidote to a dry January. 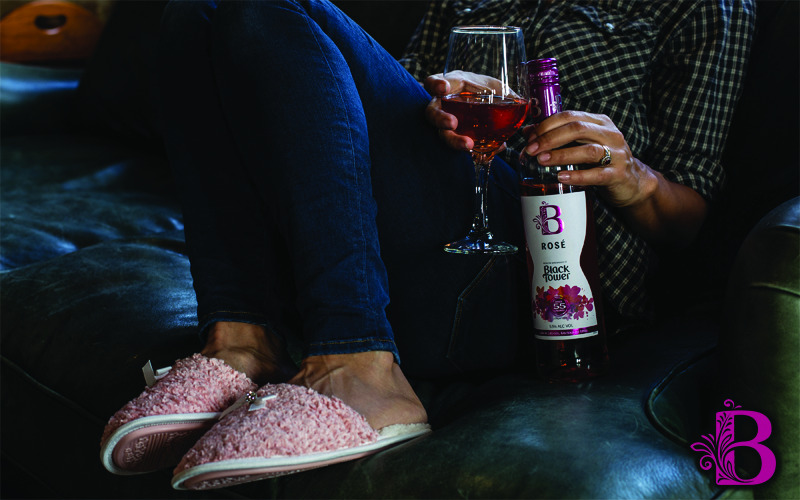 Bursting with summer berries and tangy jam flavours, B by Black Tower Rosé is a delicious, guilt-free treat. Combining citrus fruits, grapefruit, lemon and orange with a dash of pea and apple, B by Black Tower White is your ideal fireside companion at the end of a long week. Whatever you’re celebrating, these winter warmers will enable you to shed the Christmas pounds and be svelte by spring without having to ban the booze entirely in the New Year.